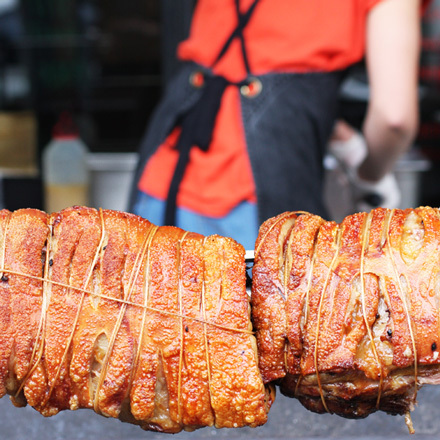 We have the flexibility to accommodate functions and events both ON-SITE at Ladro and OFF-SITE around the country, with a mobile wood-fire oven, spit roast porchetta and everything in between. 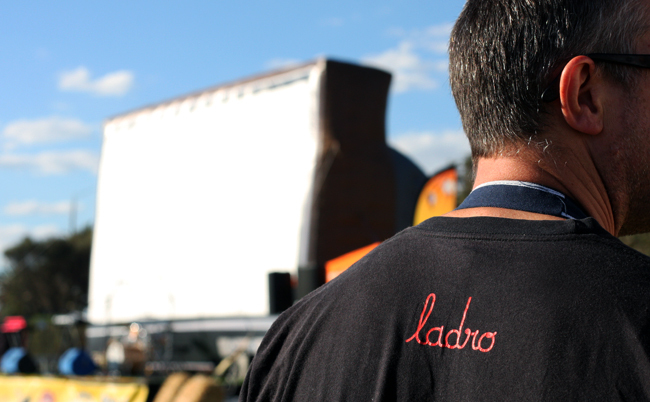 Download our Ladro Catering Menu for all off-site catering options. From private parties to very large festivals for breakfast, lunch, cocktail parties and dinner, we have a variety of menu options available for all budgets and occasions. 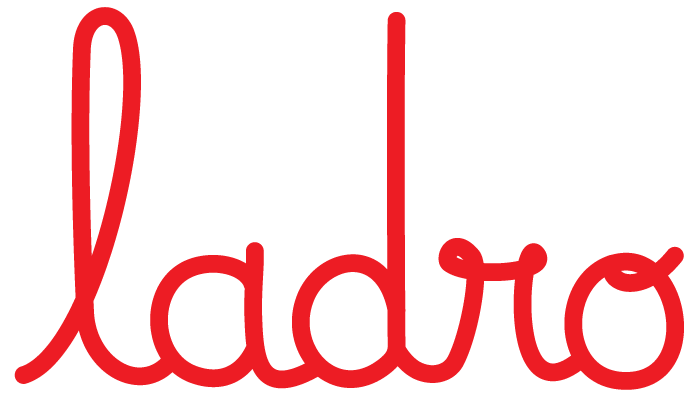 Most recently, Ladro was hand picked to exclusively cater the OpenAir Cinema for the month of December on St Kilda Promenade and Adelaide’s Glenelg Beach. Our mobile pizza oven within a shipping container is perfect work large events such as food, music and arts festivals. Or why not hold an exclusive event at Ladro and make use of our amazing 24 hour liquor license for 200 guests in Prahran! We’d love to chat and we’re here to take all the hardwork out of your next function or event… Download ourLadro Functions & Events 2018. Ladro also has several spaces available for private and exclusive functions in our two restaurants, in Fitzroy and Prahran. For as few as 10 guests for a private dining experience, to as many as 200 for an exclusive stand up event, we have options for every budget and occasion. We now offer breakfast events for corporate delegates with an inbuilt ceiling projector available in the Prahran. Find out about our BYO wine and cake policy here. With individual menus selection options or set menus starting at $25pp we aim to take all the hardwork out of organising the location and catering for your next group function. We’d love to discuss your next function or event. Please get in touch to find out how Ladro can make your gathering a memorable one.